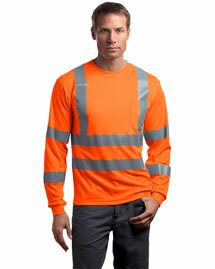 When worker’s safety comes first, there’s nothing more protective and durable with our safety work clothing. 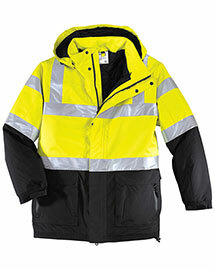 Here’s at our special store, we have featured the high visibility, ANSI complaint and weatherproof safety clothing that will assure you to remain protected at any hazardous outdoor location. 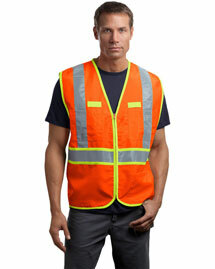 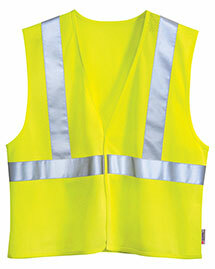 Whether you want to own safety work vests, waterproof parkas, rain coats, windbreakers or safety caps, find everything that are absolute fit for all the challenging job sites like industrial or highway settings. 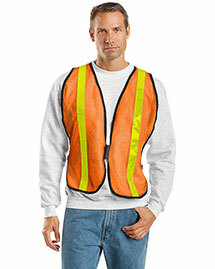 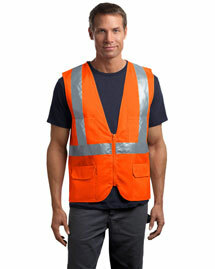 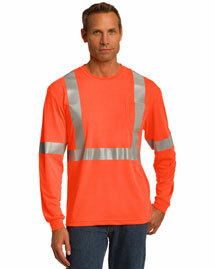 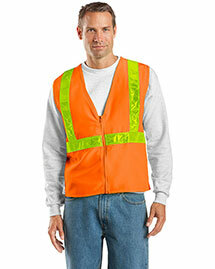 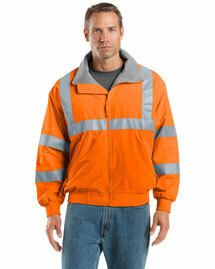 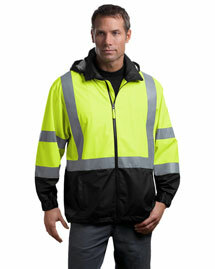 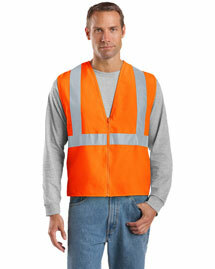 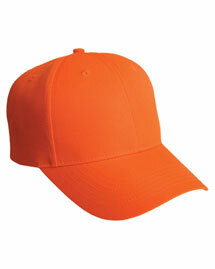 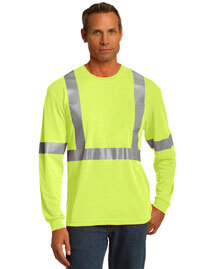 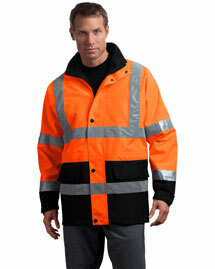 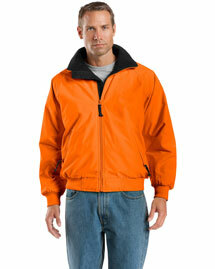 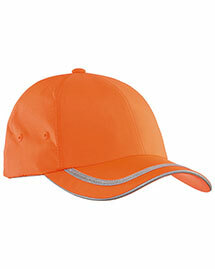 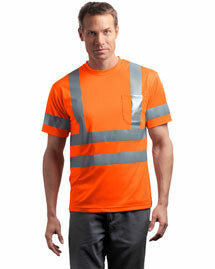 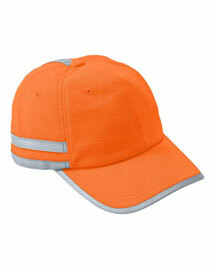 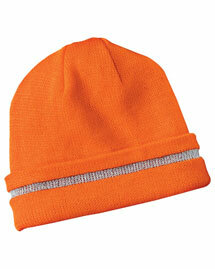 Browse around at BigNTallApparel and order your desired safety work clothing from the top-notch brands.